5 new candidates to cast your vote for in the final poll of the season! After each week's slate of games, candidates for the award will be posted. Voting will go until Wednesday night at midnight before we name the winner on Thursday morning. 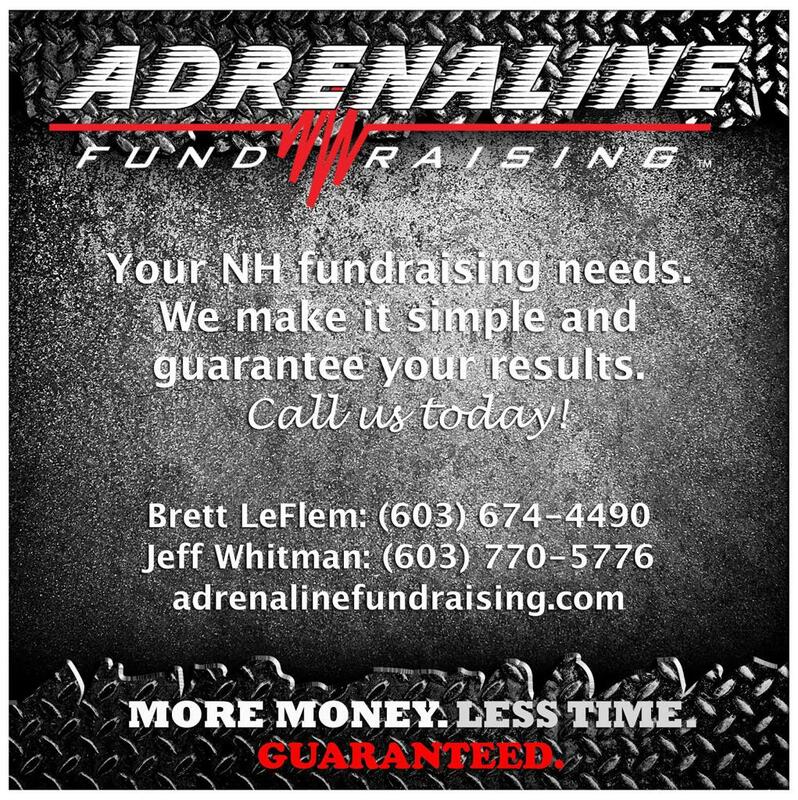 The team at Adrenaline Fundraising, of which I am a part of, has raised money for New Hampshire’s football programs from the high school to youth level for over 20 years. Weekly winners will receive our player of the week t-shirt and a gift card to Buffalo Wild Wings. Patrick Malm of Plymouth: The Bobcats senior captain rushed for 179 yards and 2 touchdowns while leading his team with 11 tackles as Plymouth completed an undefeated regular season. Caleb Yianakopolos of HD-Hopkinton: The Red Hawks two-way standout threw for 56 yards and 2 touchdowns, rushed for 74 yards and a score while also adding 5 tackles, caused a fumble and picked off 2 passes on defense as the program advanced to its first ever playoff berth. Jaylan Pacheco of Nashua South: In the course of helping his team to put up 77 points Pacheco rushed for a staggering 252 yards and 4 touchdowns in a season ending win over Manchester Central. Austin Hiscoe of Bishop Guertin: The all-state wide receiver hauled in 8 passes for 103 yards for 2 touchdowns and added an interception returned for a touchdown in a season ending win over Manchester Memorial. Josh Juneau of Goffstown: The Grizzlies are on their way to the playoffs after a season ending win over Keene and Juneau played a big role in the win. The Goffstown running back ran for 133 yards and 2 touchdowns in the season finale.